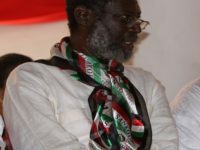 The Bawku Central NDC youth wing have hit back at NPP’s National Youth Organizer over comments he made regarding the plight of kayayes in the country. 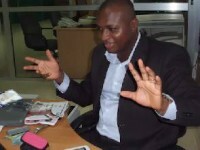 The National Youth Organizer of the NPP alleged that President John Dramani Mahama has failed to solve the “Kayaye” (Head Porters) issues in the urban cities of Ghana, creating the impression that the President is encouraging the “Kayaye” business. The NDC youth believe Sammy Awuku tried to mislead Ghanaians with his statements, a situation they consider unfortunate. A press statement issued by the NDC youth wing of Bawku Central states “…we will like to use the opportunity to call on all residents of Bawku and its environs to disregard Sammy Awuku’s cheap campaign message and treat it as useless and shameless allegations”. The youth quoted President Mahama in explaining how the NDC government is handling the Kayaye issue saying; “…we are putting them in training, we are teaching them how to be dressmakers, hairdressers, how to be able to do work with their hands, we are giving them sewing machines and other equipment and then we are bringing them back to come and settle so that they can do work for themselves” and called on Sammy Awuku and the NPP to come out and tell Ghanaians what they have done to better the kayaye situation in the country. 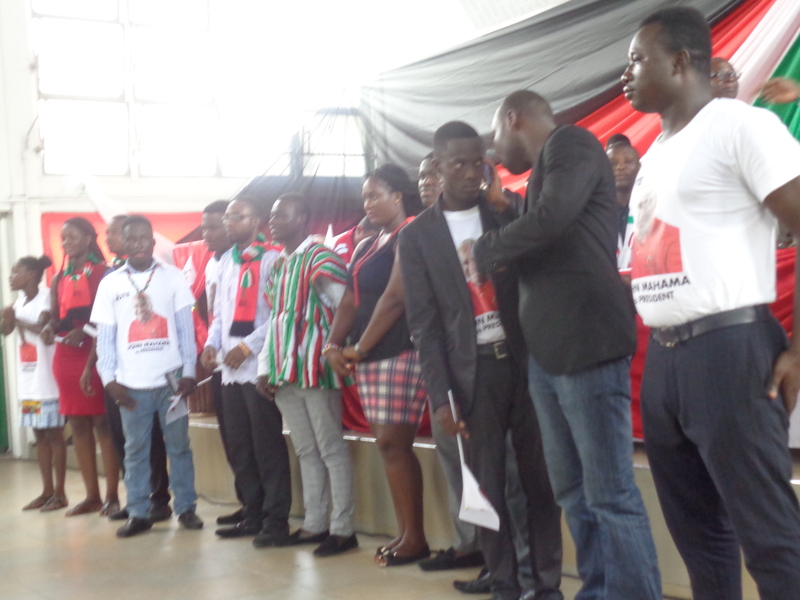 Ladies and gentlemen of the Press, the Bawku Central NDC Youth Wing in the Upper East region deem it necessary to respond to the cheap campaign message been peddled by the National Youth Organizer of the Opposition NPP when they visited the constituency during their Upper East regional tour. It is regrettable to hear a National Officer like Sammy Awuku make such tribal allegations instead of showing good leadership as a Youth leader. The National Youth Organizer alleged that the President John Dramani Mahama has failed to solve the “Kayaye” (Head Porters) issues in the urban city of Ghana, creating the impression that the President is encouraging the “Kayaye” business, which we believe is misleading. 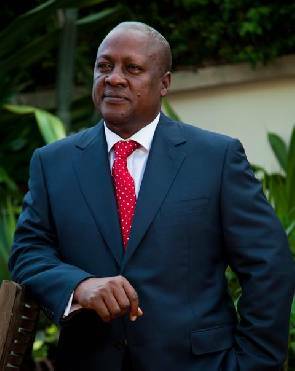  Did “kayaye” business start under President John Dramani Mahama’s administration? 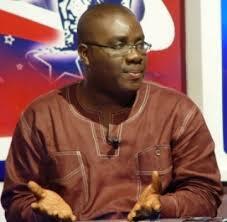  What did the NPP and Sammy Awuku do under their regime to carve the cancer?  Are all the “Kayaye’s” coming from Northern?  Why “Kayaye’s” issue now? Ladies and gentlemen, we will like to use the opportunity to call on all residents of Bawku and its environs to disregard Sammy Awuku’s cheap campaign message and treat it as useless and shameless allegations. We therefore entreat all of you to vote massively for our hardworking MP Hon Mahama Ayariga and our President his excellence John Dramani Mahama on Dec 7th to continue with the better Ghana agenda works. 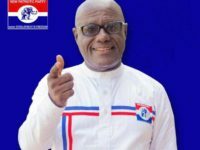 But to educate the NPP and Sammy Awuku on the policies currently on going by the President to salvage the situation that the NPP couldn’t attempt solving during their regime in respect to “Kayaye’s” are as follows: “Our humility, hard work, dedication and faithfulness to Kayaye’s” won the NDC the seat in 2012. President Mahama in an early address stated that the provision of skilled programmes would enable the young girls and girls do good business; an initiative which he said his government has embarked upon. “We are putting them in training, we are teaching them how to be dressmakers, hairdressers, how to be able to do work with their hands, we are giving them sewing machines and other equipment and then we are bringing them back to come and settle so that they can do work for themselves,” president Mahama said. 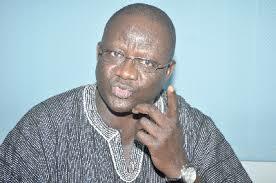 Sammy Awuku and the NPP should come out and tell us what they have then to salvage the “Kayaye’s” situation.